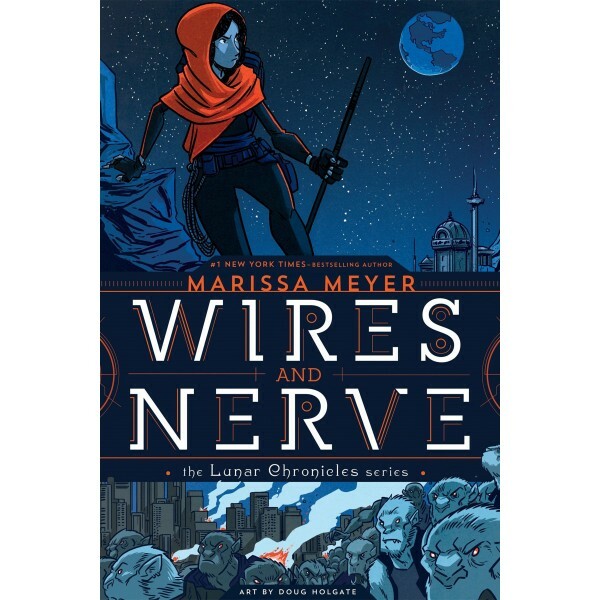 In her first graphic novel, bestselling author Marissa Meyer extends the world of the Lunar Chronicles with a brand-new, action-packed story about Iko, the android with a heart of (mechanized) gold.When rogue packs of wolf-hybrid soldiers threaten the tenuous peace alliance between Earth and Luna, Iko takes it upon herself to hunt down the soldiers' leader. She is soon working with a handsome royal guard who forces her to question everything she knows about love, loyalty, and her own humanity. With appearances by Cinder, Cress, Scarlet, Winter, and the rest of the Rampion crew, this is a must-have for fans of the bestselling series. 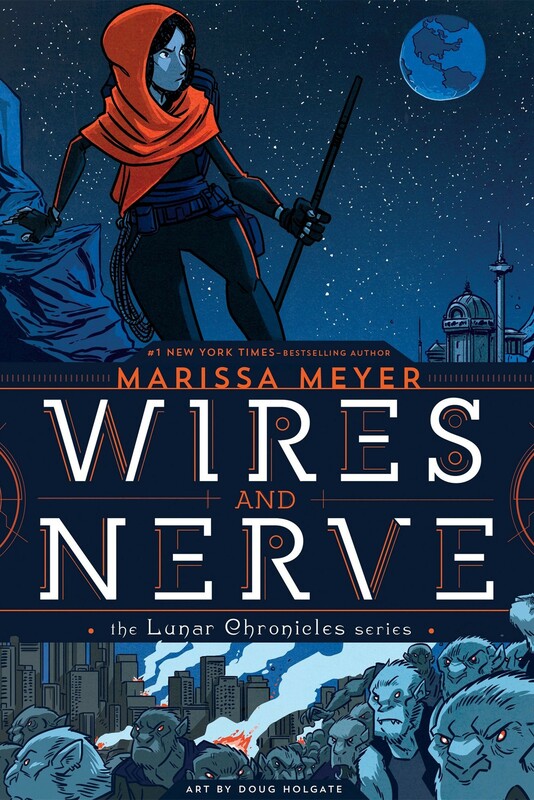 Fans of The Lunar Chronicles will be delighted by this graphic novel that continues the story of their favorite futuristic fairy tale.